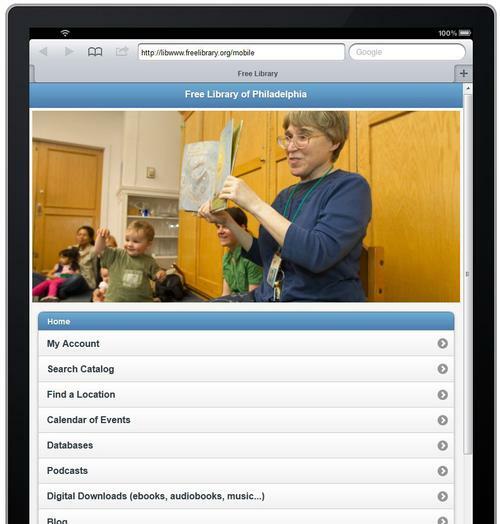 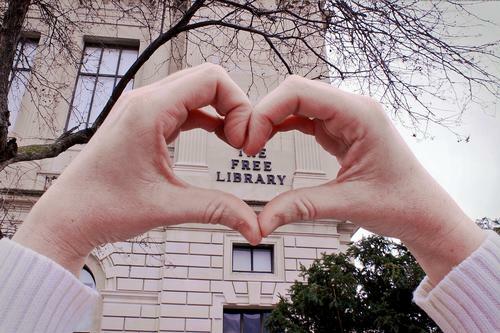 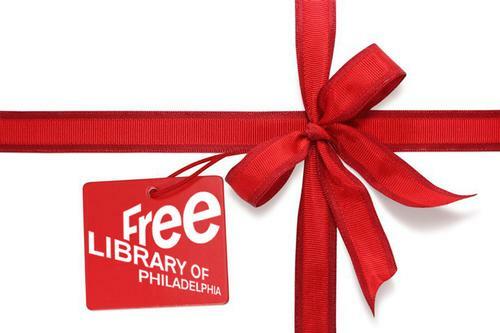 Show Your Library Love This Holiday Season! 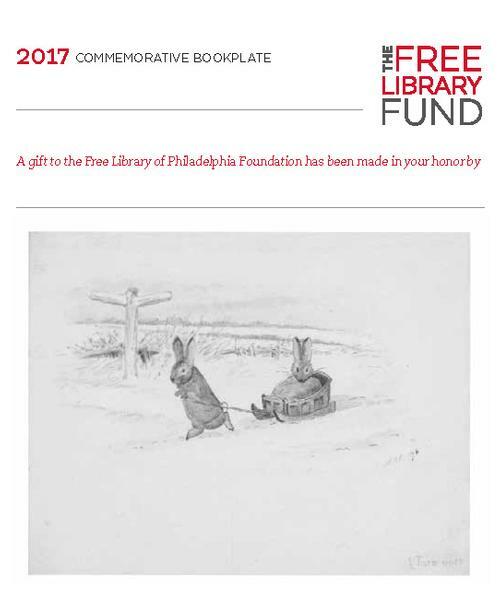 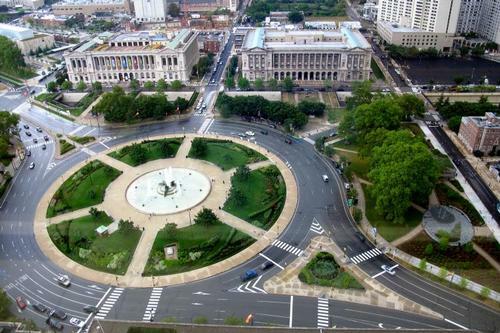 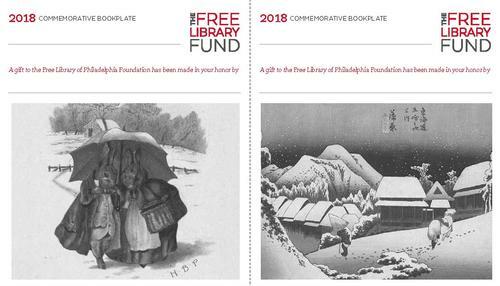 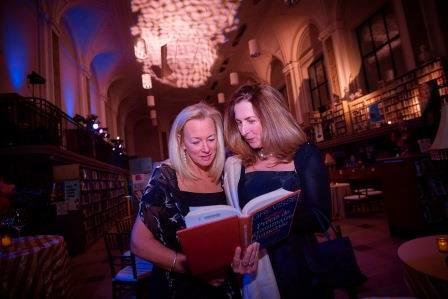 Give a Gift from the Heart: Dedicate a Bookplate at the Free Library! 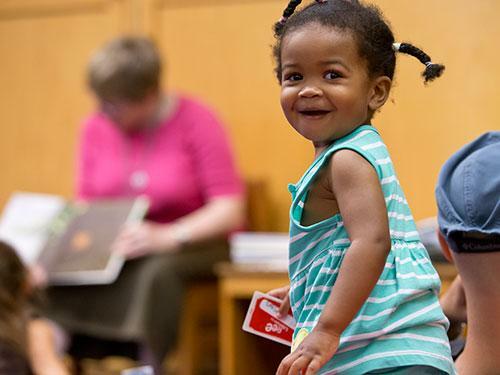 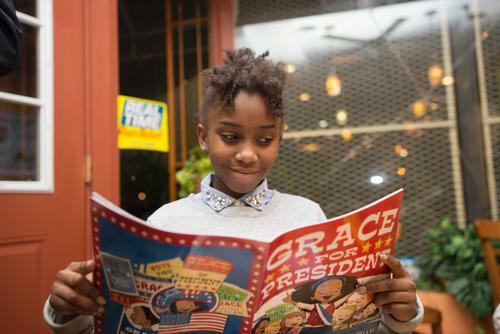 Join us for Feast Your Imagination: A Free Library Fête! 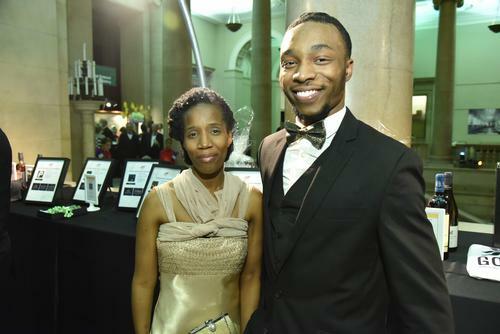 A Historic Night at Parkway Central, Beaux Arts Bash 2017! 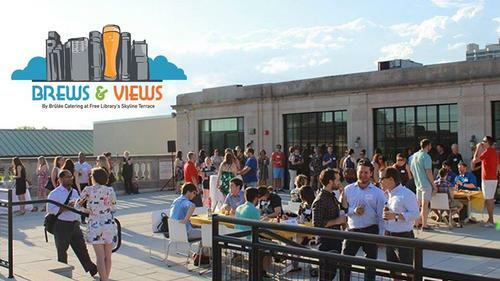 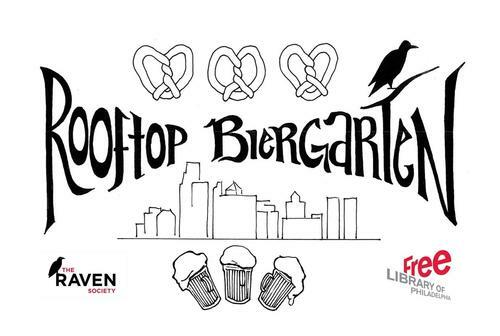 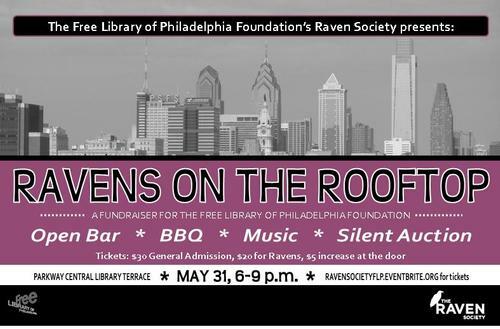 Join us for the Raven Society Rooftop Biergarten!